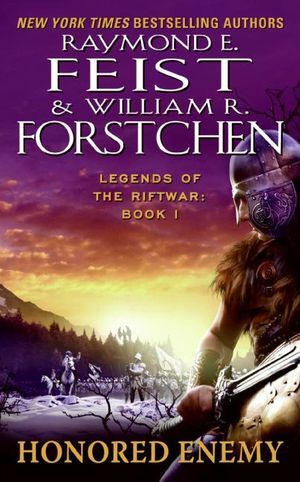 William R. Forstchen, author of several dozen books in the fields of science fiction, history, and historical fiction, resides in western North Carolina. He holds a Ph.D. in history from Purdue University and is a professor of history at Montreat College. His works include the coauthored, New York Times bestselling series Gettysburg, written with Newt Gingrich, the Lost Regiment series, and the award-winning We Look Like Men of War, a novel based on his doctoral dissertation about an African American regiment in the Civil War. He spends most summers in Mongolia, doing archaeological and historical research, and his current hobby is the restoration and flying of a replica P-51 Mustang fighter plane.